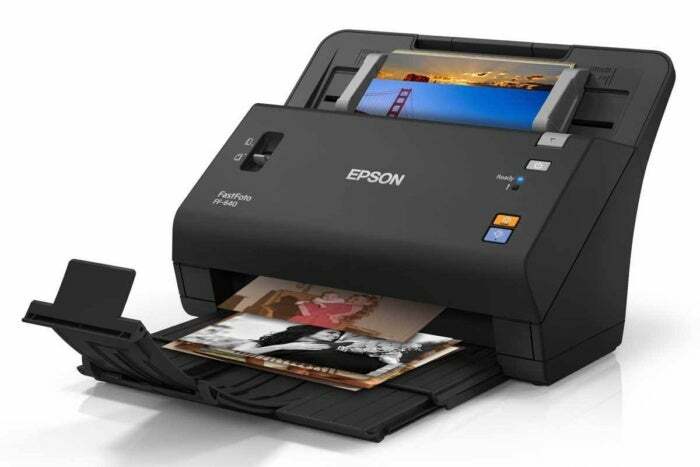 French prosecutors investigate a ‘planned obsolescence’ complaint against printer maker Epson. A conviction could have far-reaching global ramifications. Printer manufacturers “deliberately shorten the life of printers and cartridges,” a French environmental and consumer protection group claims. That's against the law in France, and government prosecutors have agreed to investigate the claims. If the lawsuit against the printer company, Japan-based Epson, is proven, the firm could be found guilty of breaking a little-known French law that stipulates vendors can’t purposefully lower the lifespan of a product to ramp up replacement rates. A conviction could be significant for tech hardware manufacturing overall. Nabbing Epson would likely affect not only how hardware is built and sold in France, but it also could mean laws get adopted in other European territories —individual nations are involved in the functioning of the EU bloc overall. Indeed, such a conviction against the Japanese printer maker may ultimately signal the end of a globally performed business practice, one that has been taking place since the automobile reached market saturation in 1924 and car makers began introducing model years. The penalty isn’t simply a walk in the famous Parisian Tuileries park, either. It’s “punishable by two year’s imprisonment and a fine of 300,000 Euros that can be increased to 5 percent of turnover,” HOP says in a press release. Executives would be liable, according to British newspaper the Times (paywall). Epson is the first company to be implicated in such an action. Fraud is also alleged, the paper says. HOP isn’t just complaining of obsolescence, though. An additional contention from it is the escalating price of cartridges. That’s unreasonable, it argues, particularly when you can’t use generic brands. “Millions of French printer owners could be harmed,” it says. HOP has plenty of action on its plate. The consumer group is also weighing in on the recent news reports that some Apple smartphone devices are throttled as they age. Apple has acknowledged those reports and has apologized for in a letter to consumers. But it denies “intentionally shortening the life of any Apple product” or of nobbling the user experience to conjure up sales. The valuable brand says it’s just preventing unexpected shutdowns that might occur as battery voltage drops with age. HOP doesn’t believe it, however, and has filed an additional France-originating claim against Apple under Article L. 441-2 “on the basis of the crime of obsolescence,” it says in a second press release. The slowdown “seems to have the deliberate intention of pushing Apple customers to purchase the new model,” HOP claims. France joins the U.S. and Israel, which (as of the end of December) want to question Apple about planned obsolescence, according to HOP. Unlike the U.S. and Israel, though, “France has made it a crime,” HOP says.